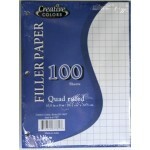 Notebooks, filler paper and more at affordable prices. 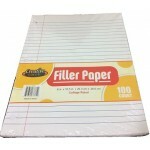 All our school paper is sold by the case. 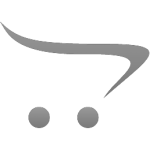 Come and see what we have to offer today. 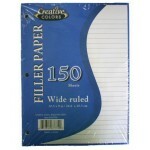 Keep your train of thought on track. 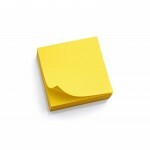 This wholesale school cards are essential for students and spea..
3" x 3" Yellow Sticky Note PadGreat for teachers, students or just have around the office. 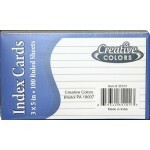 Wholesale..
3 x 5 Index Cards, Ruled, White, Pack of 100. 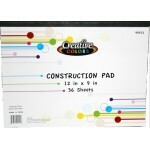 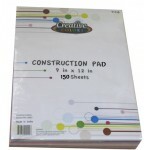 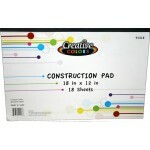 Index cards are made from top quality commercial stock..
36 Sheet Construction Pad $0.84 Each. 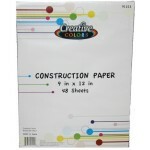 4" x 6" Lined Neon Index Cards $0.79 Each. 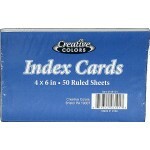 50 index Cards per pack. 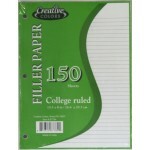 Organize notes, files, project lists and contact information with inde..
150 Sheets per pack. 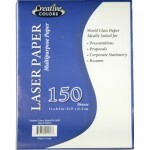 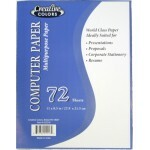 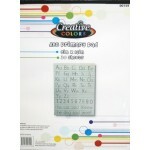 Ultra white shade perfect for color and black-and-white documents.Case of ..